Long before Sr. T and I were married, I had made up my mind about retaining my maiden surname for life. Education and work experience in different cultures supported my opinions by giving me a voice. Also, I must confess that I loved my full name. Sr. T was more interested in building a life together than my thoughts related to surname change. A situation of conflict never arose. Because of our postings in Mysore followed by Bangalore, this never really became an issue. Residents of these cities often had initials as a surname. And people were generally the non-interfering type. So it hardly mattered to them whether I was Sonia C or Sonia B as long as they knew my name was Sonia and I was heading the branch of a Private sector Bank. At times, individuals develop such tender love and affection towards their partner that they start swaying away from the original decisions. In my case, I took fancy to adding Banerjee to my full name after a year of getting married. Facebook let me do it without any hassles but when I wanted to get this changed in my bank account, I had to provide documents as proof. In about a couple of weeks time, reality had dawned on me in a harsh way. The paperwork involved in getting Banerjee added to my Pan card, passport, bank accounts, and other documents involved time, effort and non-transparent rules. Eventually, my practical brain gave a sane voice to my love-struck heart. 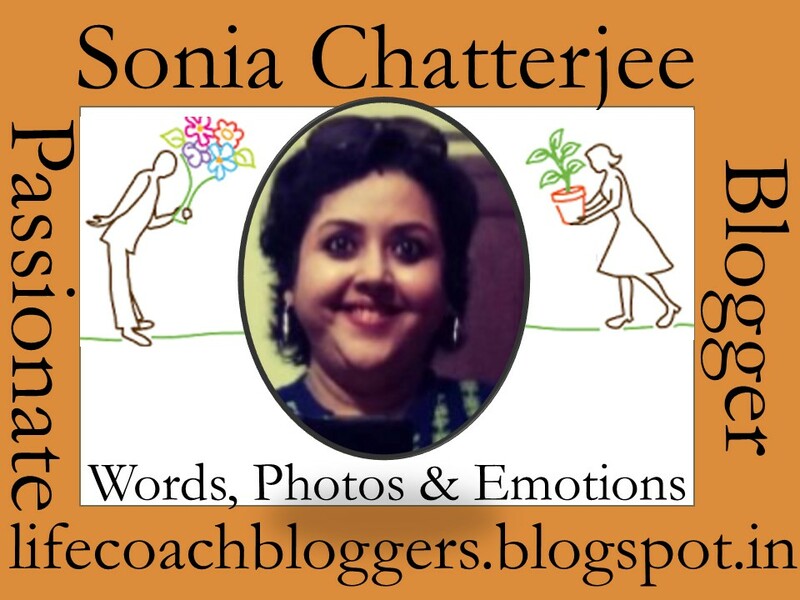 I must also mention a certain colleague who had kindly pointed out that the number of characters in Sonia Chatterjee Banerjee exceeded the number of boxes against the name section in almost all application forms. That sealed the end of any remote possibility of a name change. Honestly, it wasn’t easy. But I had a sensible husband and progressive thinking in-laws who looked beyond societal expectations. After Tuneer was born, my father-in-law had suggested that we add both the surnames to the name. While the suggestion was lucrative, the thought of the poor boy scribbling such a lengthy name on those extra sheets of paper in his future exams stopped us from going ahead. While filling up the form for his hospital discharge certificate, I had mentioned Dr. T Banerjee as his father and Sonia Chatterjee as his mother. The nurse who had accepted the filled application form returned in a couple of minutes to point out my error. “The surname ‘should’ be Banerjee for you as well”, she had said. She looked shocked as I described my feeling of being staying Chatterjee instead. Little did I know that it was just the beginning of my lifelong struggle with my surname because the general perception is that a married woman needs to be known as a Mrs. (Husband’s surname). At Tuneer’s preschool, almost all his notices read Mr. & Mrs. Banerjee and a couple of times Mr. & Mrs. Chatterjee. I don’t think we ever received any writing that said, Dr. Banerjee & Ms. Chatterjee. It had sort of become a part of our lives now though my husband found these to be quite trivial. We had no idea how difficult it was going to get until we started filling out the school admission application forms. While submitting the application form at a CBSE school that boasted of holistic development of a child, an office staff had sarcastically asked us to also attach a copy of our marriage certificate. Not the kind to take things lying down, I had retaliated asking if he wanted our marriage pics to be submitted as well. In another school, one of the interviewers had expressed concerns about the child’s probable future confusion related to two different surnames. These stray incidents might not really be indicative of the gender bias that exists at places which ideally should focus on teaching the future generation how to eradicate these evils. Yet we never went back to even check the results at these schools because I was worried about the boy ‘confusing’ gender stereotyping with moral science lessons in the long-term. Do I intend to change my surname in the future? Hell, no. Sometimes I have this strong urge to tell my son about finding a girl with the same surname so that their next generation doesn’t go through another level of narrow-minded harrowing experiences. But I stop myself thinking that 3.5 yrs is probably still too young for him to get such ideas. Did you like today’s post? Stay tuned to know details about D tomorrow. In the meanwhile, you might want to check out my previous posts here. Somehow I never really faced situation when anyone questioned me for not changing my sir name. My name on papers is Shipra Pandey. For blogging word, I write as Shipra Trivedi. The only time, when the person who did marriage registration formalities asked us about keeping my name as Pandey, my husband clearly replied to keep it as Pandey. Strangely in Lucknow which is rather smaller city, people accepted well that my husband and I have different sir names. 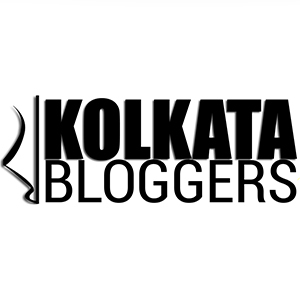 Kolkata looks mod but your experiences are strange. My lovesick heart was happy with a month-long Facebook name change. I never wanted to change my name and identity. However, once I had fought a big quarrel, it wasn’t a fight. I roared and the person surrendered in 20 minutes or shorter. Medical formats need certain changes. Next Next post: D for Do you also work?